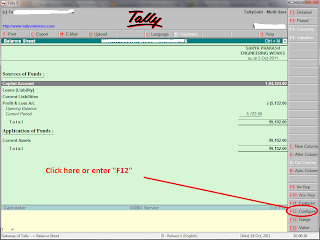 Home Tally How to view Percentages wisel Balance Sheet in Tally ? 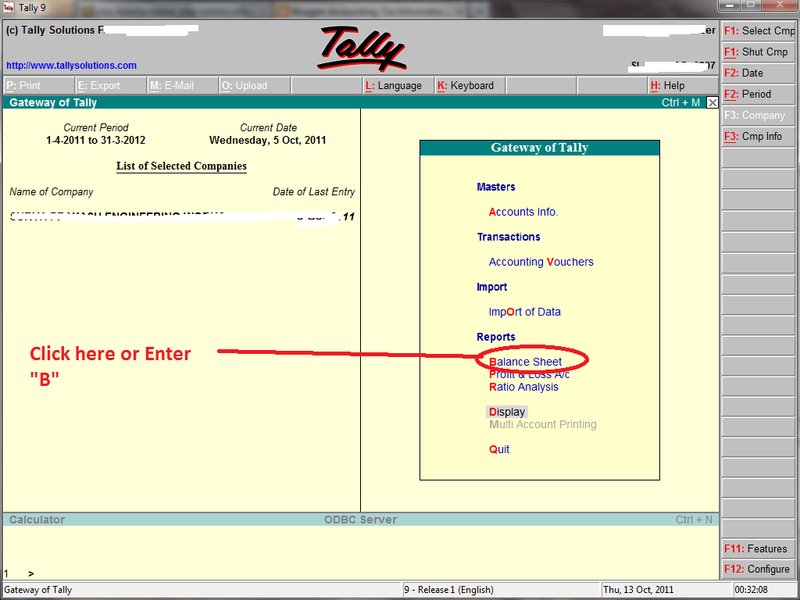 How to view Percentages wisel Balance Sheet in Tally ? 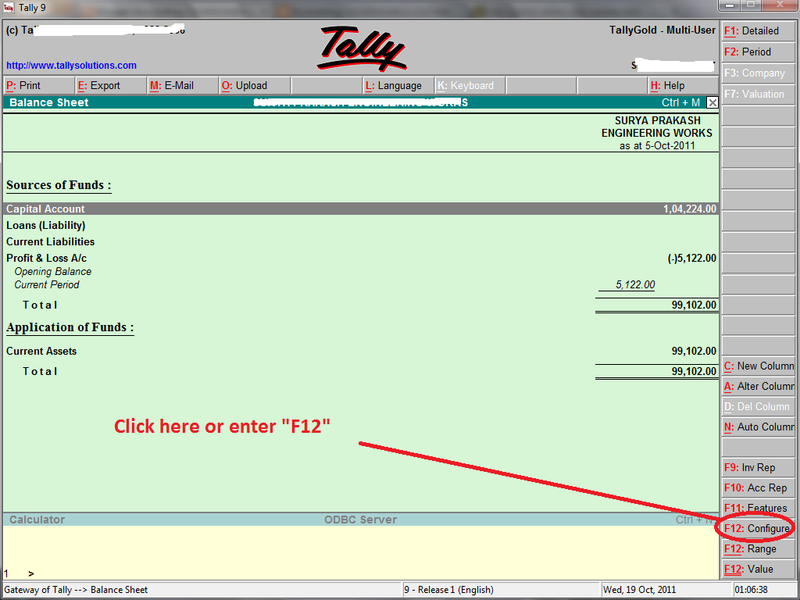 If you see the balance sheet with Percentages wise, Press "F12" or click on "configuration" button on the right side of the panel. Then Enter "Y" under the under the ' show 'Percentages' head. 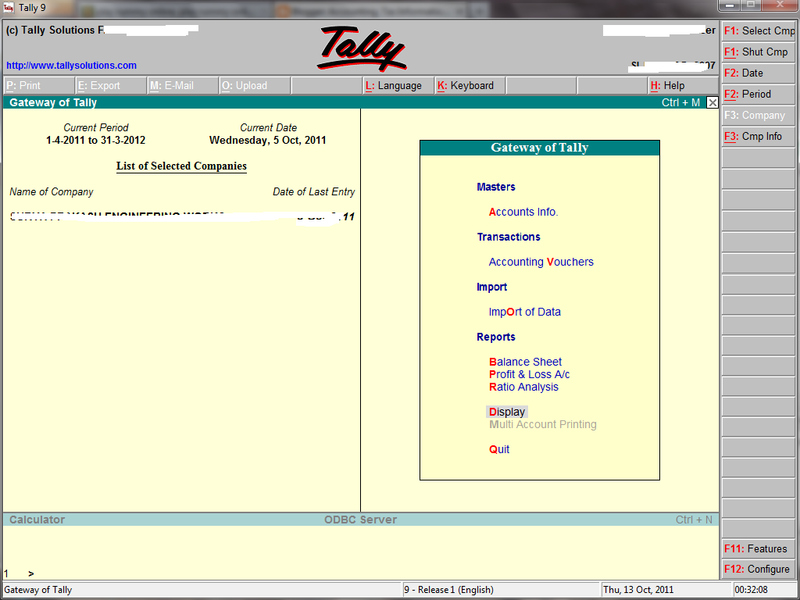 Now tally displays Percentages wise Balance sheet.